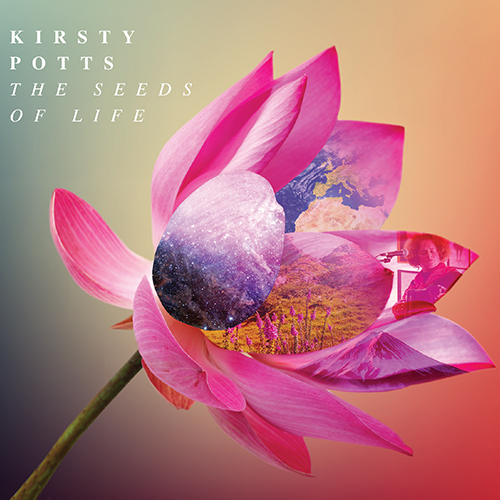 The Seeds of Life is the new album from Aberdeenshire-based singer Kirsty Potts. 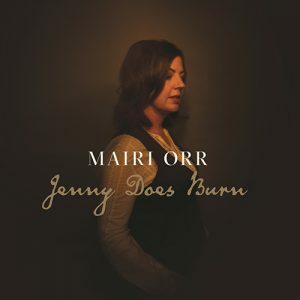 It was recorded with Mattie Foulds in 2014 and 15 and rehearsals took place all over Scotland. 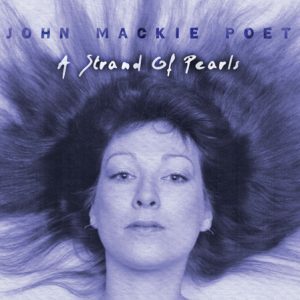 It features a diverse collection of songs drawn mainly from the traditional Scots repertoire. Kirsty has used an impressive cast of Scotland-based musicians, including; Alasdair Roberts, Rise Kagona, Claire White, Frances Wilkins, Mattie Foulds, Donald Lindsay and Anne Wood. 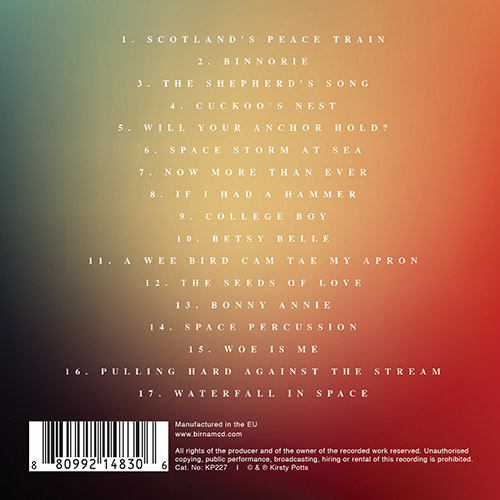 Kirsty’s family, Alison McMorland and Geordie McIntyre, also feature on the album. The album is full of surprises and experiences, with sounds from outer space to nature’s chorus. 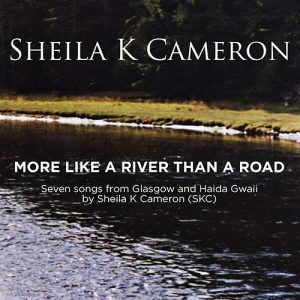 The material is drawn from the rich traditions of Scotland, but also features songs of peace and humour. 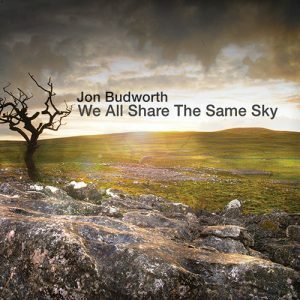 It has fresh interpretations of classic ballads and hidden gems from older singers. The traditional music has been adapted using an eclectic mix of styles and accompaniments to create a refreshing take on long-standing songs.